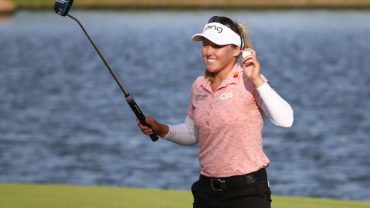 DAYTONA BEACH, Fla. – Two Canadians will join the world’s best next season on the LPGA Tour after earning conditional status in the final stage of Qualifying School on Sunday. Maude-Aimée LeBlanc of Sherbrooke, Que., posted a final-round 75 (+3) to tie for 32nd to earn her status by way of finishing between places 21-45. 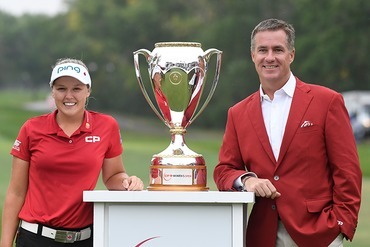 Fellow Canadian Brittany Marchand of Orangeville, Ont., finished T32 alongside LeBlanc at 1 over par through 90 holes of stroke play at LPGA International’s Jones and Hills courses. Marchand is coming off a banner year which includes a win at Symetra Tour’s PHC Classic as well as a T30 finish at the CP Women’s Open in front of a hometown crowd at Ottawa Hunt. 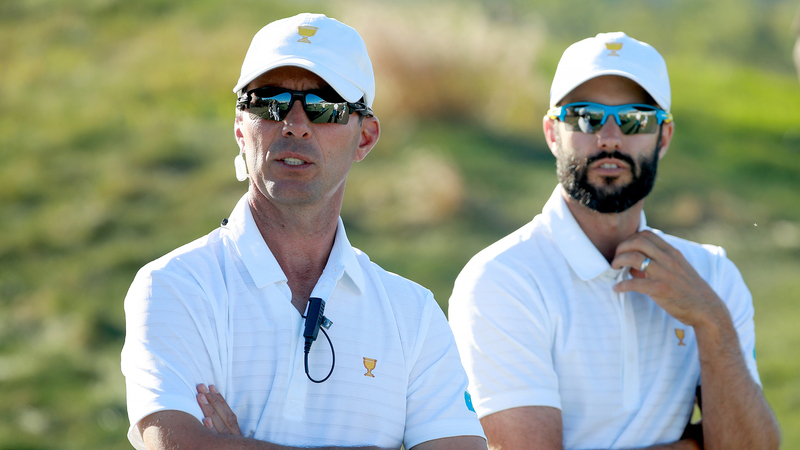 Marchand and LeBlanc will join the Canadian contingent next season on Tour: Brooke Henderson (Smiths Falls, Ont. ), Alena Sharp (Hamilton, Ont. ), Anne-Catherine Tanguay (Quebec City, Que.). The top 20 players in Sunday’s finale earned full status, while those finishing inside places 21-45 join Marchand and LeBlanc with conditional status. Five Canadians fell short of making Saturday’s 72-hole cut: Jennifer Ha (Calgary), Elizabeth Tong (Thornhill, Ont. ), Samantha Richdale (Kelowna, B.C. ), Lorie Kane (Charlottetown, P.E.I.) and Augusta James (Bath, Ont.). Click here for full scoring.